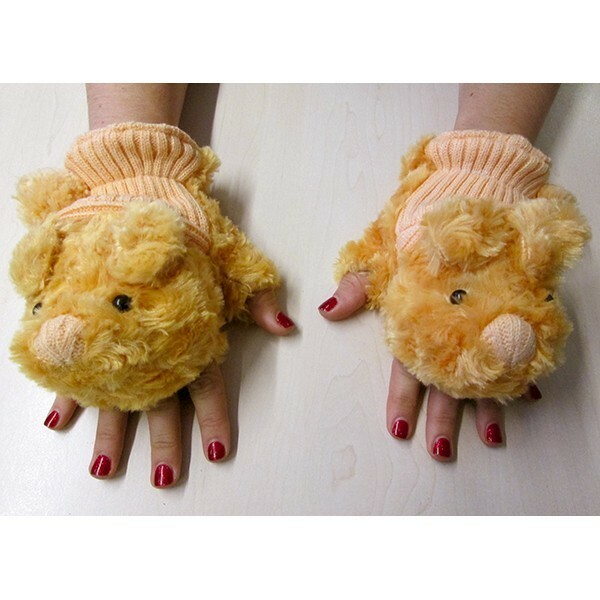 Adults winter novelty faux fur teddy gloves with ribbed cuff. One size. Comes in packs of 12 in assorted colours.